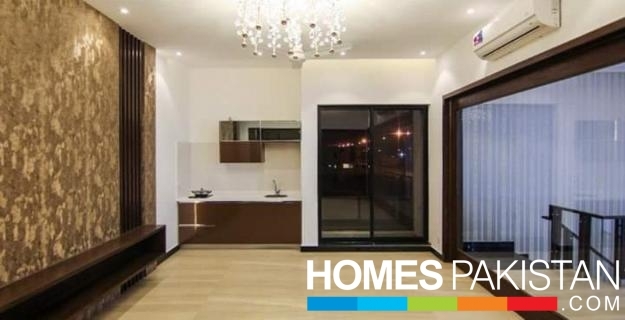 One Kanal Corner Bungalow With 6 Beds For Sale In Valencia town- Lahore. 06 Master Bedroom, Beautifully Designed. 06 Bathrooms with Attached Jacuzzi tub Bath/. Wide Car Parking Executive Class Car Parking Space. Wash Rooms Are Completely Covered By Tiles. Complete Wiring Of UPS Is Done In The House. Awesome Green Lawn Sitting Area Beautiful Plants. Washing Area Is Elegantly Managed At The Back Side Of House. Very Exotic And Airy House Sun Light Comes In Every Portion Of The House. I am interested in your property Reference No. 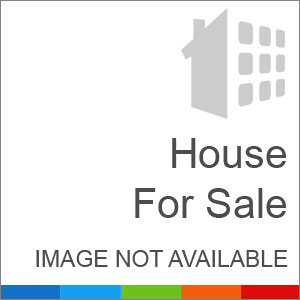 with title 'One Kanal Corner Bungalow With 6 Beds For Sale In Valencia town- Lahore'. Please send me further details. Thank you.